This title deals with everyday situations in which children may find themselves while abroad. 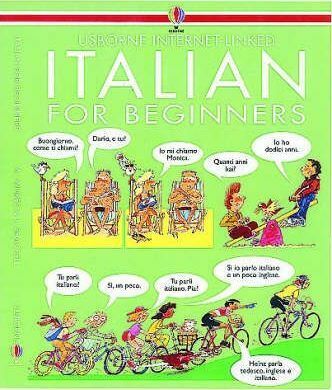 Italian grammar is clearly explained, and puzzles provide plenty of practice. This title is part of a series providing a thorough grounding in useful, basic language skills.